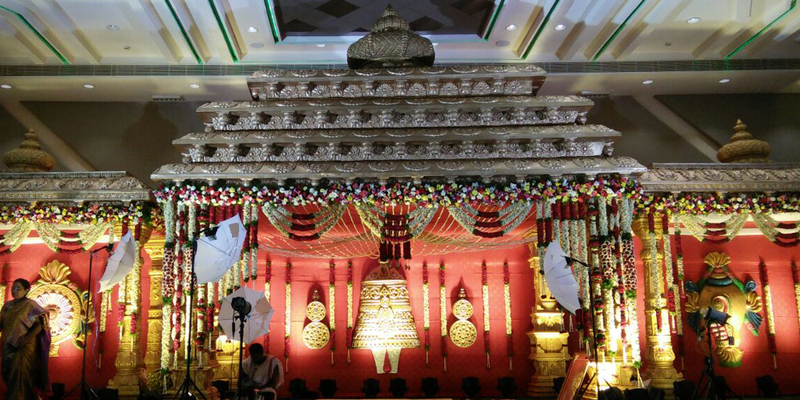 A tastefully decorated 10,000 sq.ft. hall in elegant and charming décor, (could be divided into three separate sections) is an optimum combination, accommodating 50-800 guests for cocktails, engagements, award ceremonies, seminars, training sessions, product launches or celebrations of all kinds. The pre-function area can be customized according to the need & mood of the event.